Wave 3, what have you found? Thread: Wave 3, what have you found? I read that they are going to make Joker's coat available somehow later. Look, customizers - an acoustic guitar! Love the packaging. It's missing Gladys Kravitz in the window behind the curtains. This is like the grooviest thing! I want one! I'm so happy they did a diorama of the living room set! I so love that house! 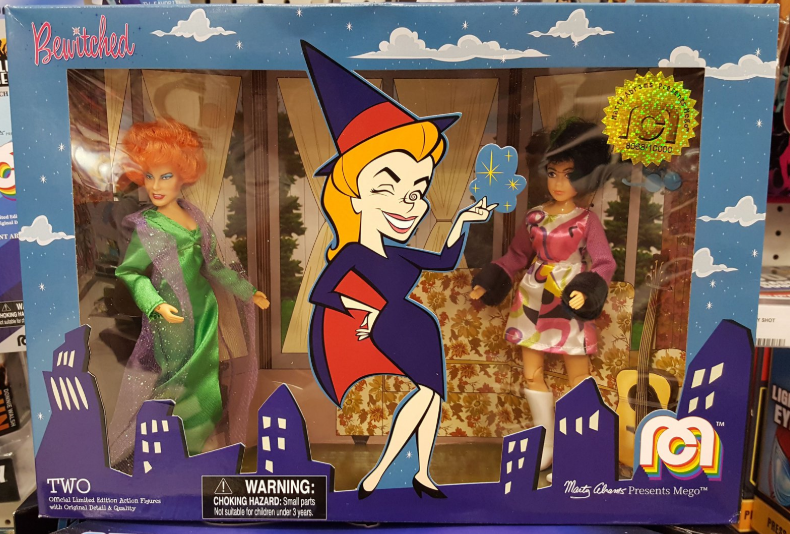 Is Endora a repaint? She looks great! I can't understand why these figures are so scarce. 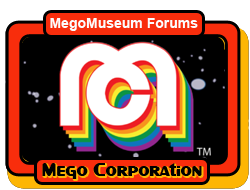 Divides to 5.5 Megos per character per store. bloated displays of all the characters. There just isn't enough to go around. Endora looks awesome! Cannot wait to get this...if I can find it, that is.